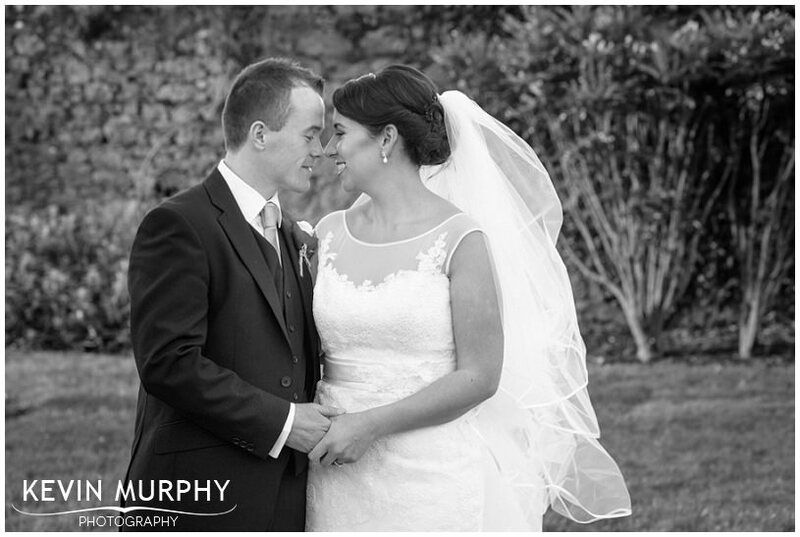 Lorraine and Danny were married in Ballykisteen Hotel and Golf Club. When I first met them it was probably the most enthusiastic, energetic first meeting I’ve ever had. I barely got a word in! 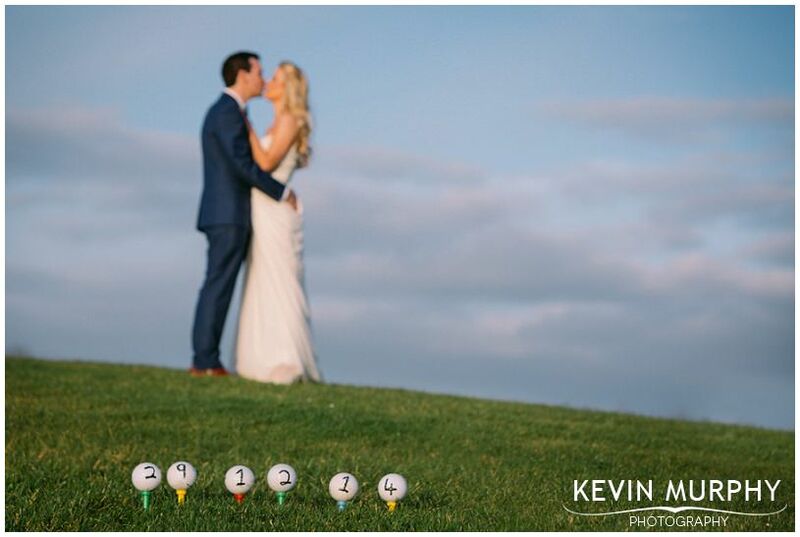 They had so many great ideas and thoughts on how to do things differently – I knew it was going be a very unique wedding. And it was! Lorraine and Danny are the best kind of crazy – some of the stories during the speeches were testament to that – and they are so well matched. It was such a pleasure to be there to document it. When Lorraine told her dad about her wedding she let him know it would be “different”. It was crazy and mad and fun and it was one of the funniest bridal party session I’ve photographed in ages. I loved the personalised bridesmaids shoes Lorraine had organised for the girls. As a surprise, Lorraine had organised with the musicians that they would play the Star Wars Imperial March (Darth Vader’s theme) when they were walking up the aisle! The reaction was priceless! Lorraine’s brother and Danny’s sister did an amazing job as celebrants for the ceremony. 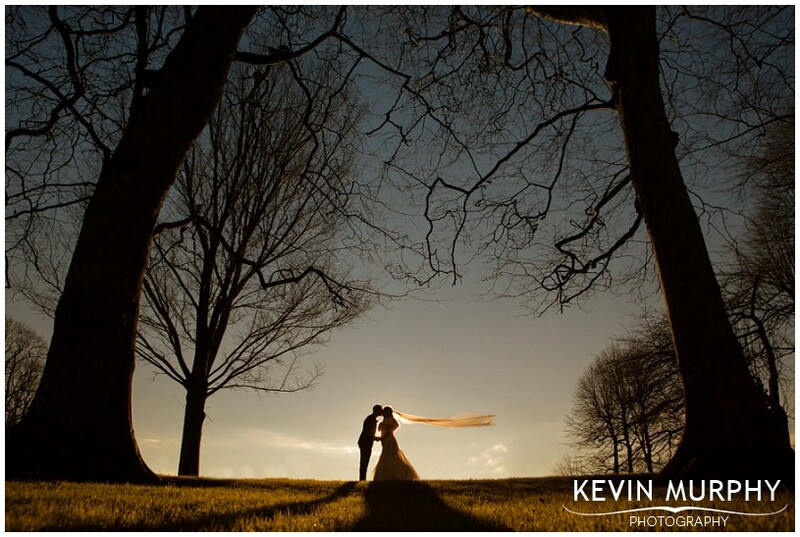 Finally getting to fulfil a young man’s lifelong dream of hanging from a tree by one arm on his wedding day! Each table had a kissing menu which went down a treat and led to all sorts of antics. They also organised a table naming competition too which was really funny. Lorraine’s dad’s card from two disgruntled uninvited guests. 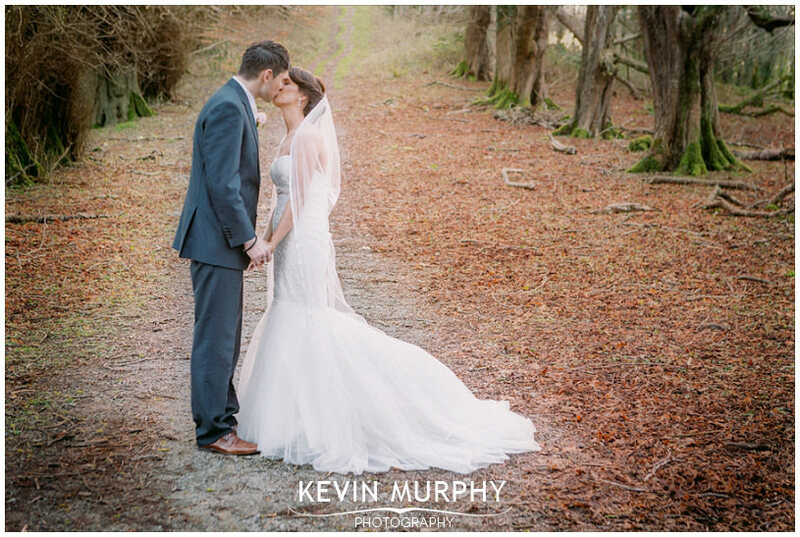 Emer and Niall were married in Lough Gur church and held their reception in the Woodlands House Hotel in Adare. They are living in Australia at the moment so I didn’t get to meet them until few days before their wedding. They turned up to the meeting with the most amazing photograph of both of them visiting Santa almost twenty years earlier – and not only that but the chief bridesmaid and the best man are also in the photograph! Incredible! The crisp winter weather – it was one of those days where there was a lovely frost and clear blue skies. Perfect! 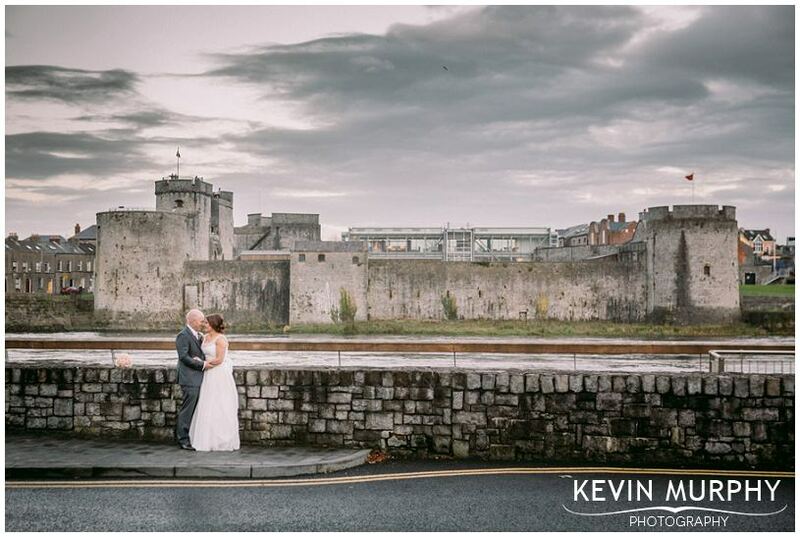 The location Niall found for the bridal party photographs. All the details in Emer’s house – especially the Australian twist. The “See you at the altar” book Niall made for Emer – it was full of photographs of them from over the years and even had a poem he wrote inside the cover. Before the sermon, the priest set out to make everyone comfortable and he really succeeded with a relaxed and light hearted mass. The signing map of the world at their reception – what a great idea. I loved the cake – I’m a sucker for silhouettes though so that’s probably why! As a surprise, Emer and Niall organised a magician for after the speeches. Jack Wise was brilliant, people were literally wiping away tears of laughter. Cathal’s rendition of “head, shoulders, knees and toes”!!! 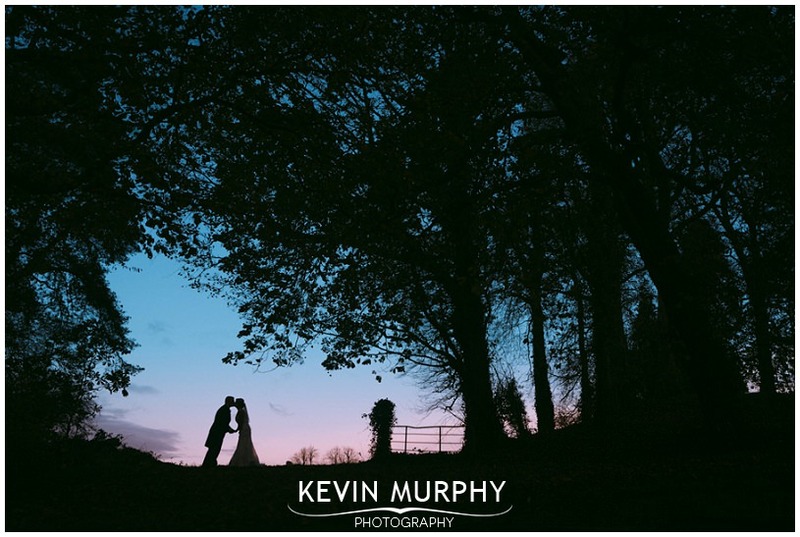 Aoife and Mark were married in Emly church and held their reception in the Woodlands House Hotel in Adare. 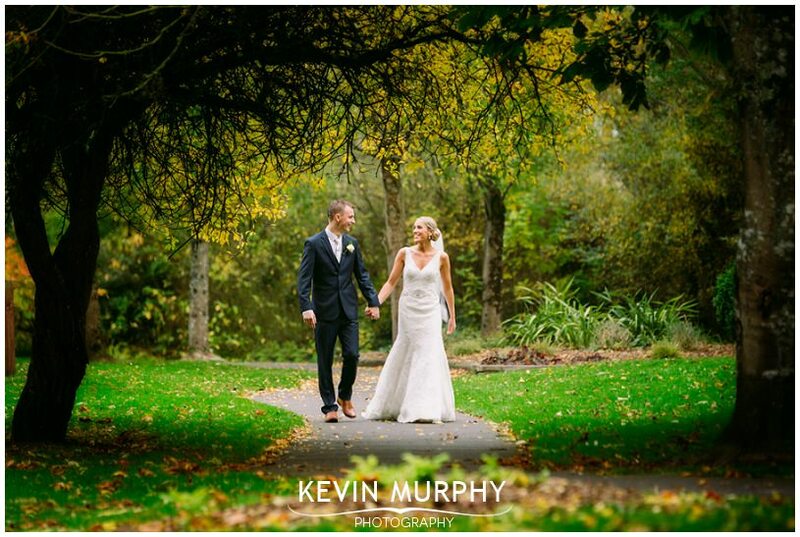 They had travelled home from Perth to get married so there was a great atmosphere for the day as they met up with friends and family they hadn’t seen in a while. They were beaming for the entire day – it must have been such an amazing feeling to fly 10,000 miles and spend the day surrounded by people you love and everyone that’s important to you. Aoife’s garage which was converted into a salon for the day. The deaths coming on the radio during hair and makeup preparation – it’s such an Irish thing which really brought home the fact that they had travelled back. It was quickly followed by Ryan Sheridan’s cover version of “Walking in the air” – I love that version. The amount of work Aoife’s father got done that morning – he washed everything from the wedding car to the dishes! Nothing was safe! 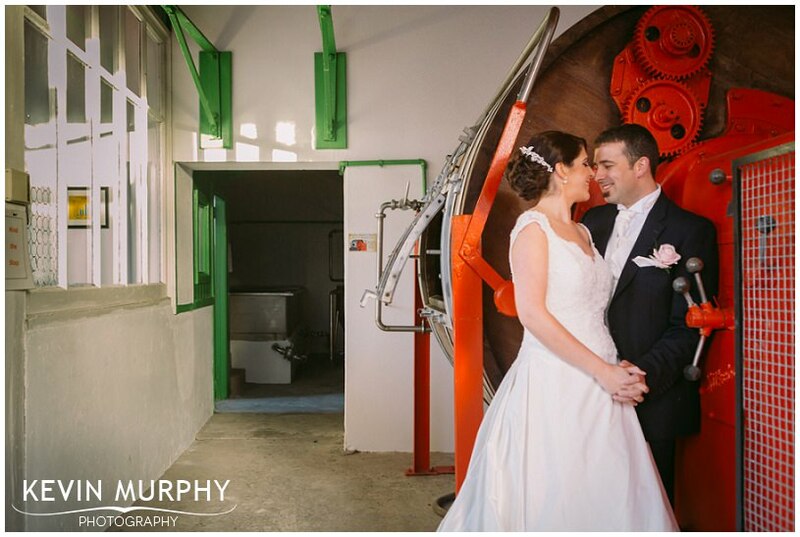 For the bridal party photographs we went to a quirky restored creamery. I love going somewhere new and unique for photographs – and given how the weather was behaving it was great to be inside! The decorations in the woodlands – after locking myself away editing for weeks I finally got a bit festive! The fun on the dance floor – I cracked up when one guy stopped dancing to answer a phone call on a shoe! 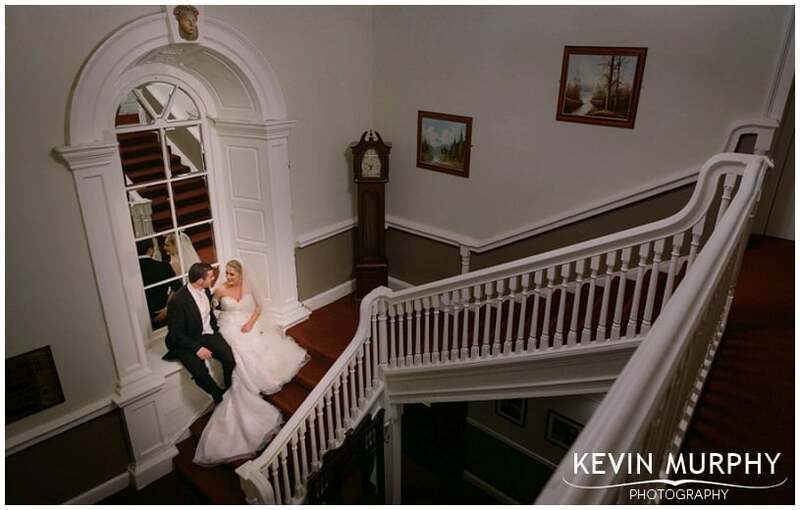 Michelle and Dermot were married in Newtownshandrum church and held their reception in the Woodlands House Hotel in Adare. 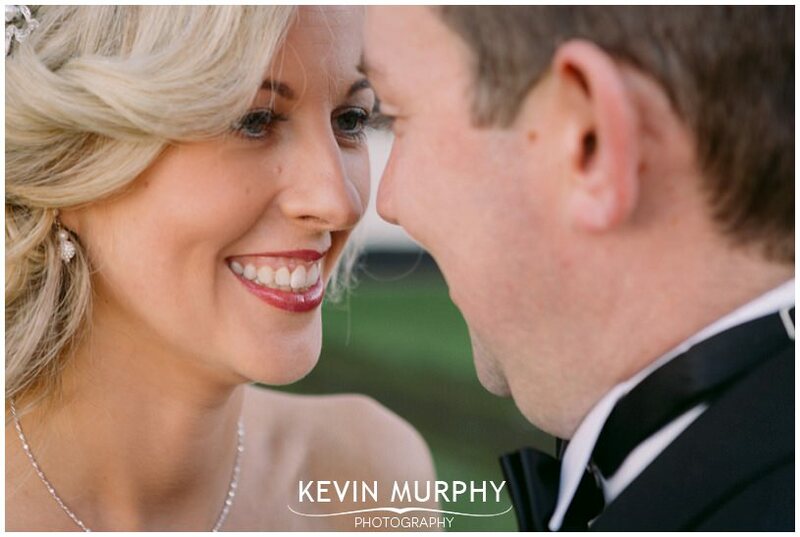 Michelle and Dermot are really fun couple, full of life and happiness. There was a lot of laughing during the day – especially during the bridal party photography in the park in Adare, it was great craic! Taking some time out from hair and makeup to go feed the world’s most excited dog! I almost got licked to death! Eileen trying to put Michelle’s earrings in – it was soooo funny! Shay, the page boy extraordinaire. He battled through tiredness but always had his best smile (and even some blue steel!) for the camera. A surprise visit from two of Michelle and Dermot’s pet dogs after the ceremony. Visiting Michelle’s Granny – we were only there for a few minutes but the photograph of the three of them laughing together on the couch is one of my favourites from the day. The autumn leaves in the park in Adare.